The easiest way to brighten up a dull, dark room is to replace all of the bulbs with CFLs or compact fluorescent lights. These are brighter than regular bulbs and are also energy efficient and money saving over the long run. Using diffused lighting is also a great way to brighten up dark rooms. For this purpose, you could consider using multiple sources of light focused to fall on the walls and ceilings. This helps minimize harsh shadows while giving a soft overhead glow. 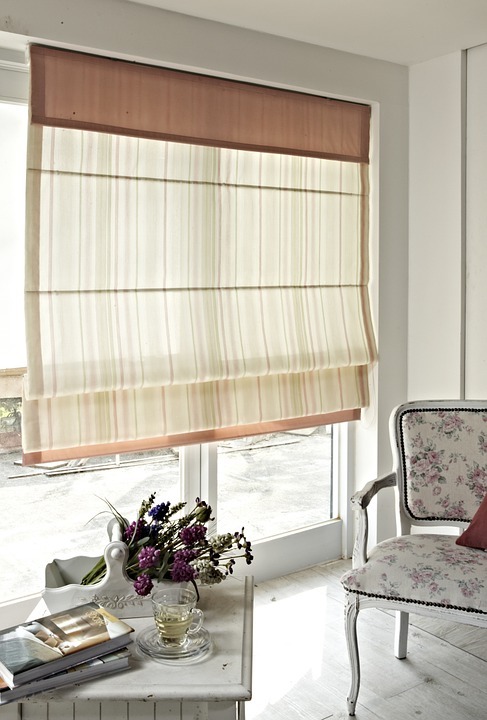 If you have shades or blinds, draw them up to get more natural light indoors. Washing windows regularly helps remove the dirt and grime that may be blocking natural light. 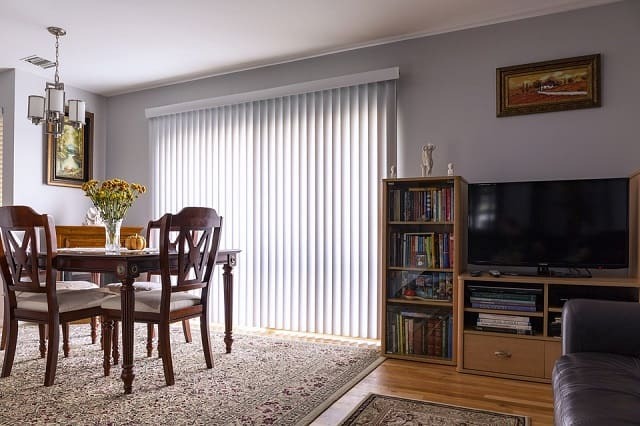 If privacy is a concern, use translucent curtains or blinds which you can open during the daytime, when you want light inside the room. You can also go for frosted privacy films that let in light without compromising on your privacy. A frosted film also allows you to remove your curtains or blinds completely permitting more natural light indoors. Mirrors, crystal, glass and other reflective surfaces are perfect and easy ways to add more light and brighten up a dark room. All these surfaces refract light from the surrounding sources of light making the room appear brighter than it is. An advantage of using mirrors is that they also make the room look larger than it actually is. Metallic surfaces are all the rage these days as far as interior designing is concerned; so go ahead and add tons of gold and silver to the décor. Glass collectibles, crystal photo frames and other metal objects are ideal for brightening up dull living rooms. Paint the room using light colors (off white, light blue, pale yellow, beige, light purple etc) to brighten and liven up any room. Spend some time looking at different color choices available and if needed, talk to a color expert to help you pick the right ones. If you do not have the time or budget for painting the entire room, simply paint its ceiling; even doing so can make a huge difference! 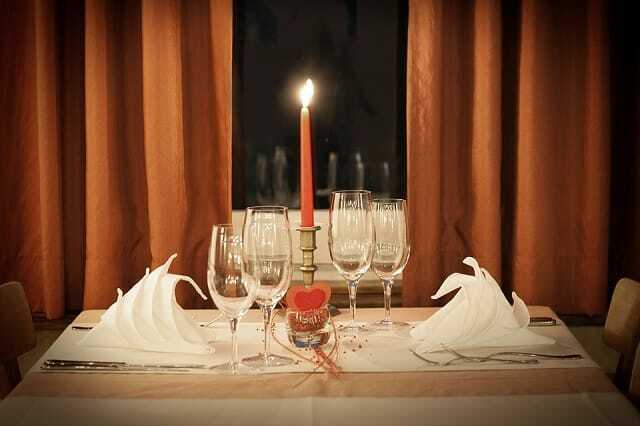 This is another easy way to brighten up a dull room. Add a nice bright carpet or large light colored rug that can reflect natural light. If you are going in for a major renovation, you could consider changing the flooring. Light colored tiles, bamboo flooring or pale hardwood floor can make a huge difference in the amount of light in the room. Adding plants is another easy way to brighten up a room. 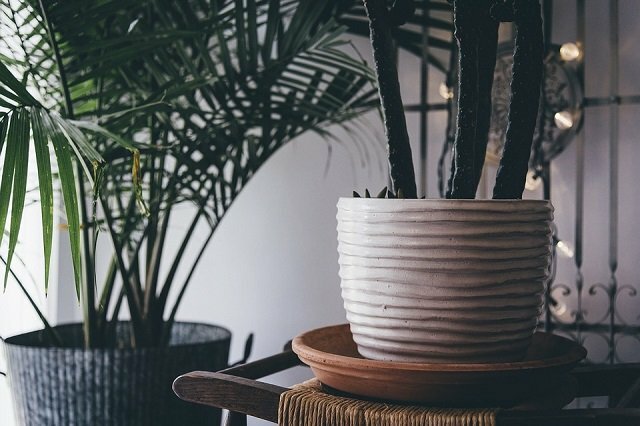 Not only do indoor plants liven up the space, they also improve the room’s air quality. Some of the best plants to add greenery to the room are: Snake plant, English ivy, Chinese Evergreens, spider plants etc. All these are hardy, easy to maintain and also available in a variety of colors. Adding house plants can also actually improve the mood of the occupants. And these are the 6 easy ways to brighten up a dull room.